1984 saw the long-awaited reunion of the classic DEEP PURPLE Mark II lineup of Ritchie Blackmore, Ian Gillan, Roger Glover, Jon Lord andIan Paice. It was the first time they had been together since 1973. 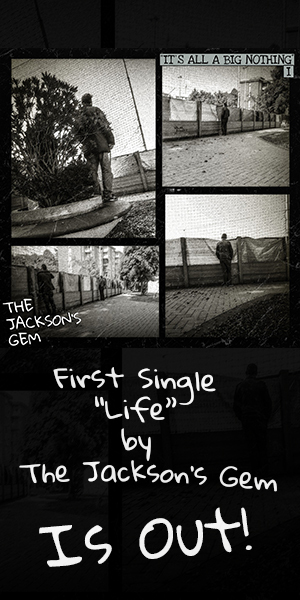 They recorded a brand new studio album, “Perfect Strangers”, and headed out on tour. The band’s show in Melbourne, Australia was professionally filmed and is the only full-length concert recording of the band at this time. 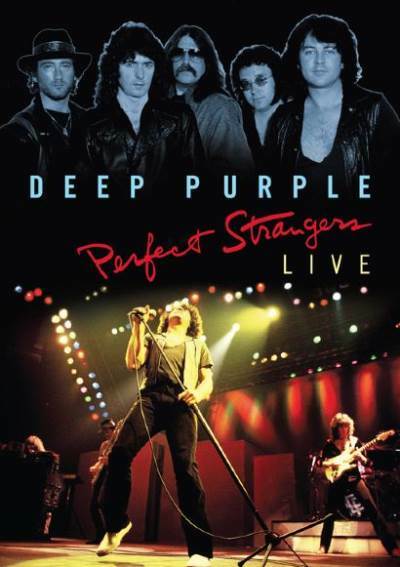 The “Perfect Strangers Live” DVD — due out October 14 via Eagle Vision — is a stunning concert with the band in incendiary form. The setlist mixes then new tracks from the “Perfect Strangers” album with favourites from the early seventies culminating in the brilliant “Smoke On The Water” finale. This is without doubt one of the finest DEEP PURPLEconcerts ever filmed and a must have for their legions of fans.